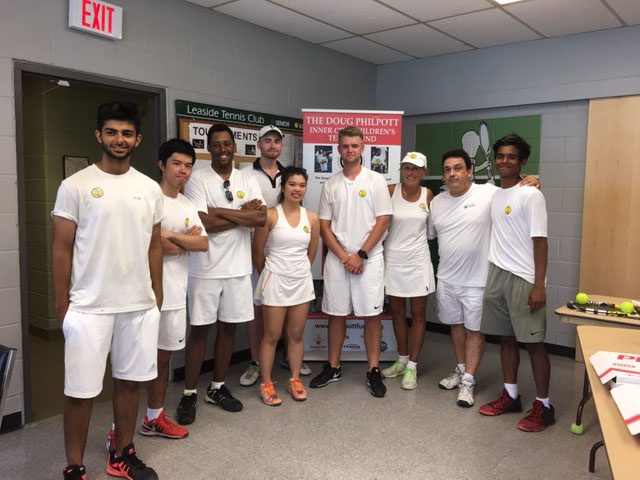 Saturday July 15th was a fourth annual Wimbledon celebration for the members of the Leaside Tennis Club. 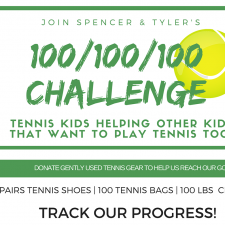 Blessed by perfect weather, this fun filled morning, which was held in support of the Doug Philpott Inner City Children’s Tennis program, included seven Philpott tennis instructors. 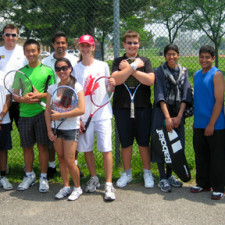 The instructors joined the Leaside TC members for several rounds of round robin play. There was something for everyone including strawberry shortcake courtesy of Pat Hynes and some terrific silent auction items. Everyone was a winner; the players and most especially the Philpott campers who are the ultimate beneficiaries of this fundraising event. 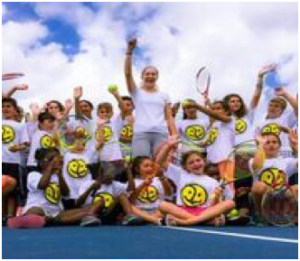 Many thanks to organizers Tony Oliveira and Leaside Head Pro Ryan Chow, to the Philpott instructors and to all the Leaside Tennis Club members.